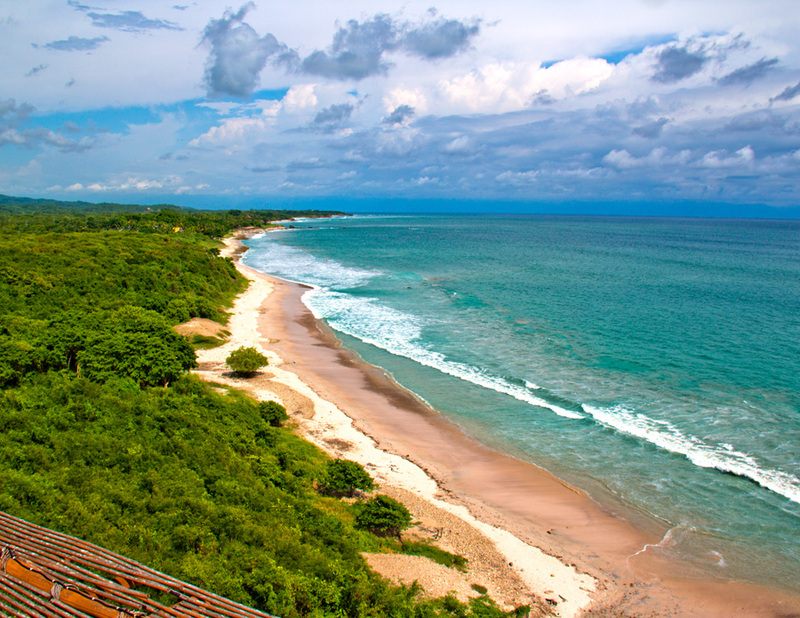 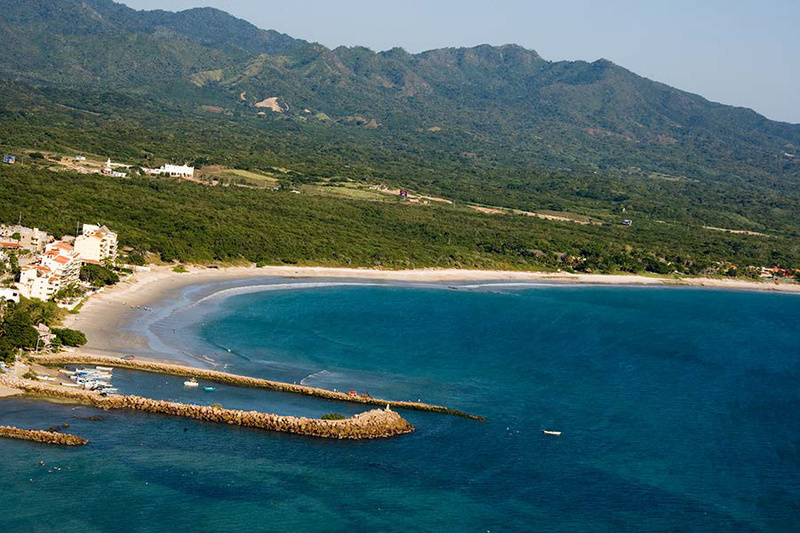 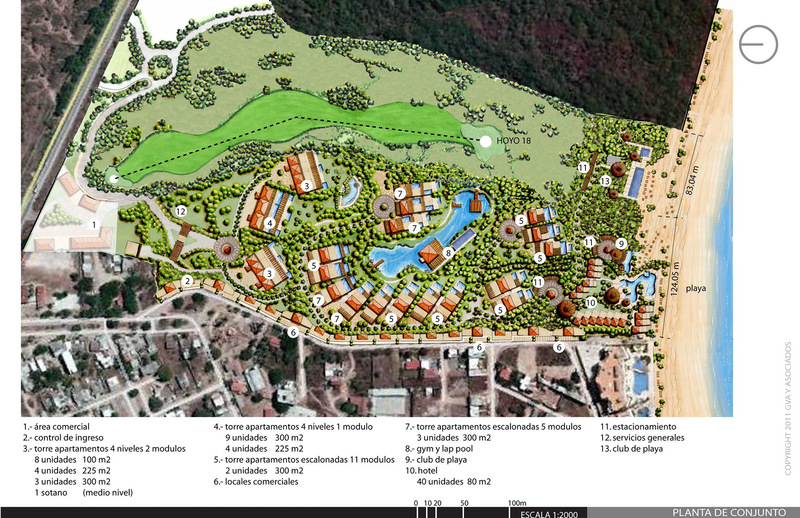 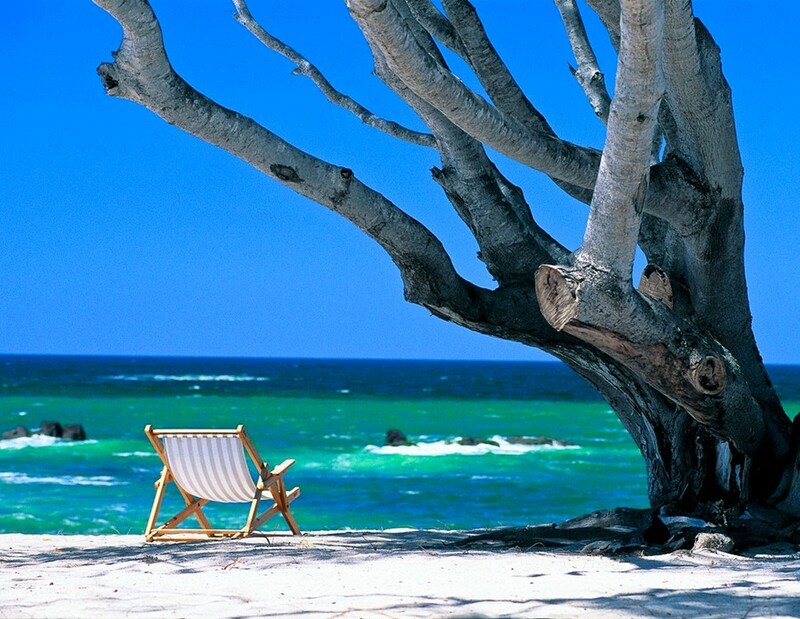 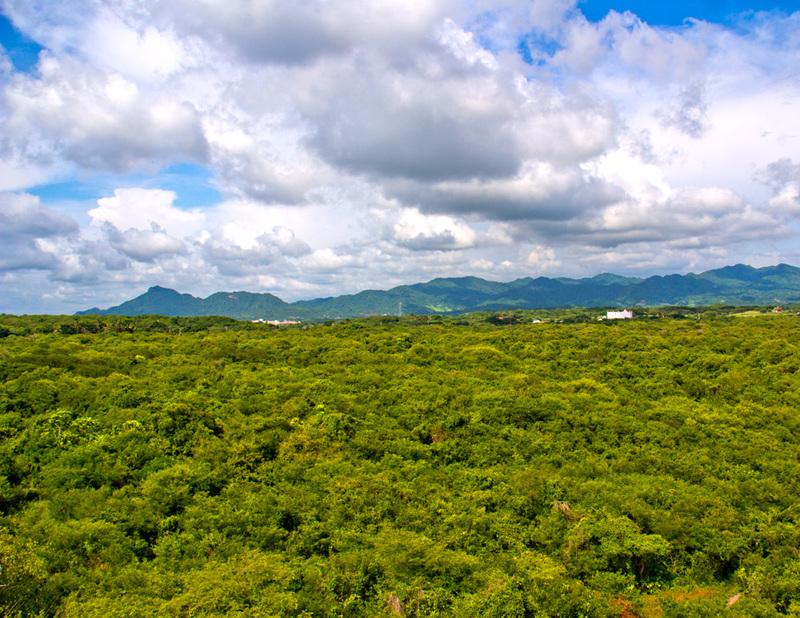 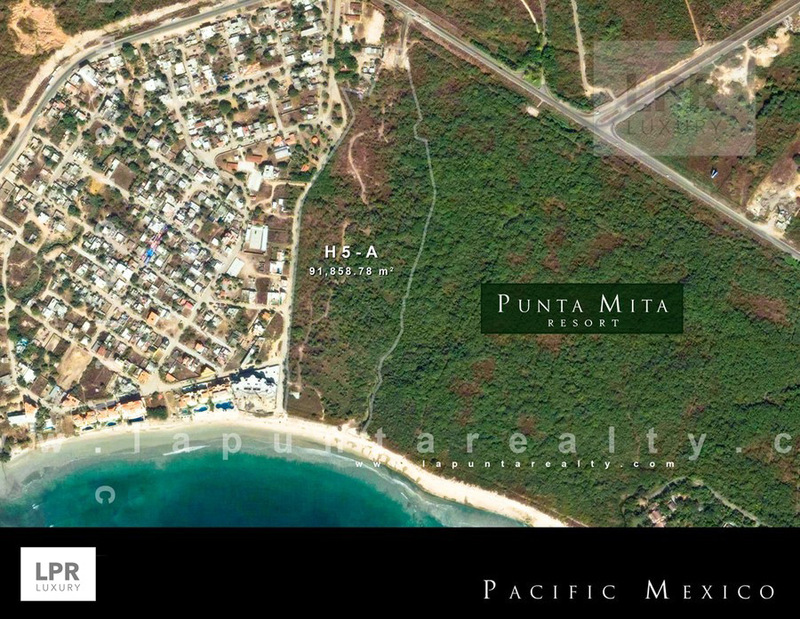 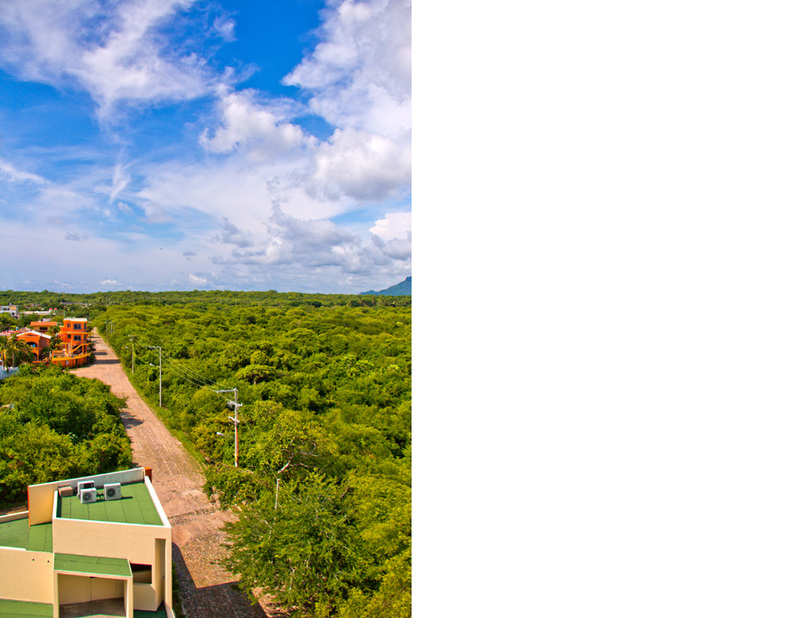 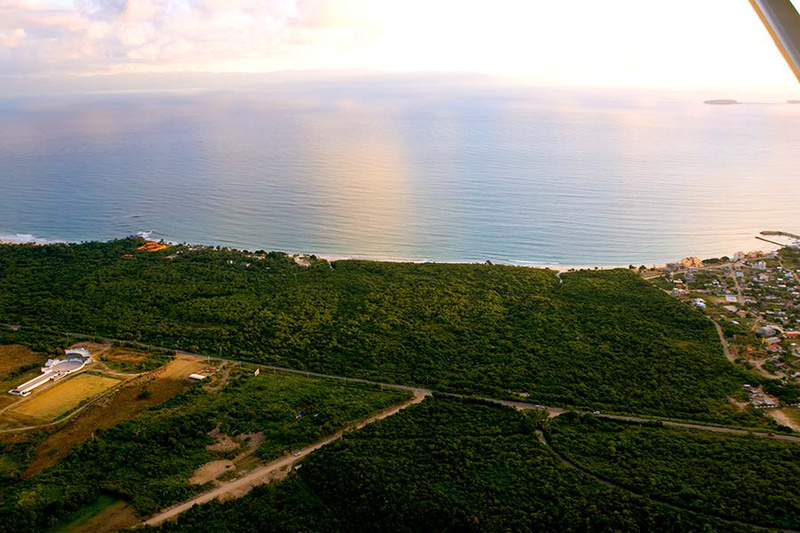 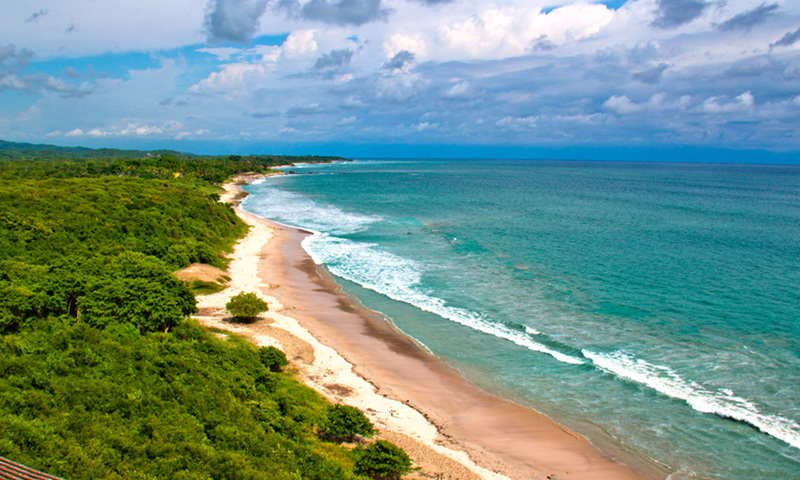 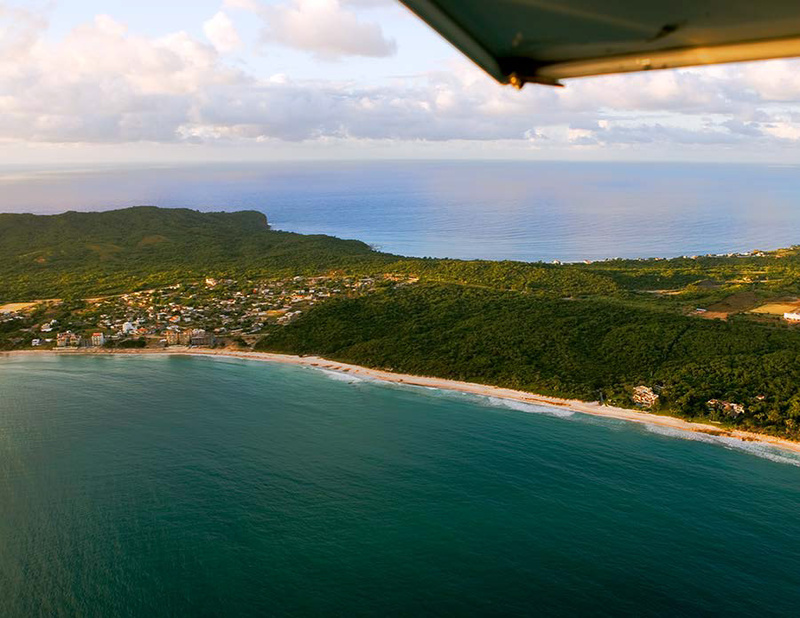 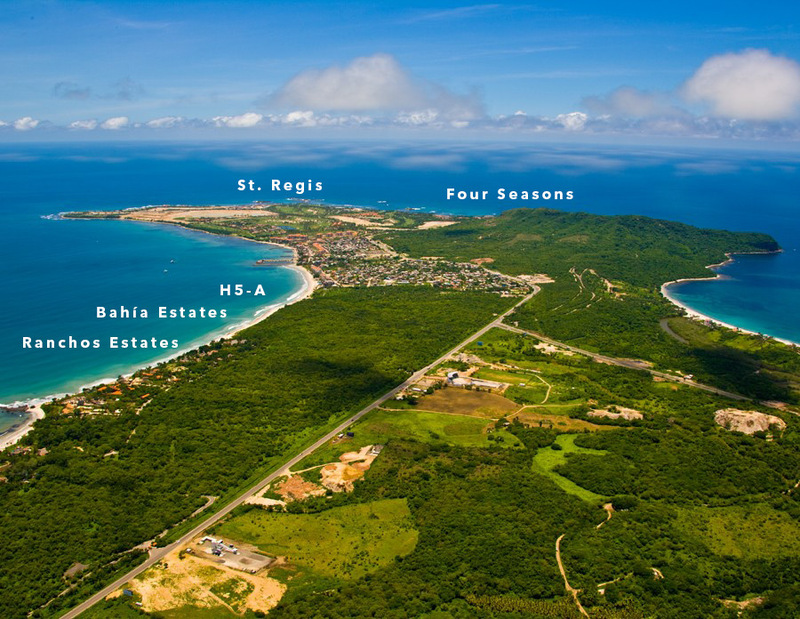 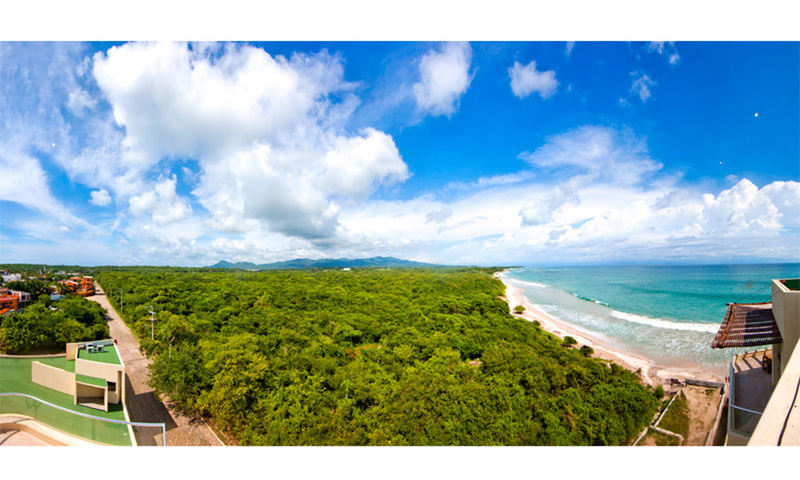 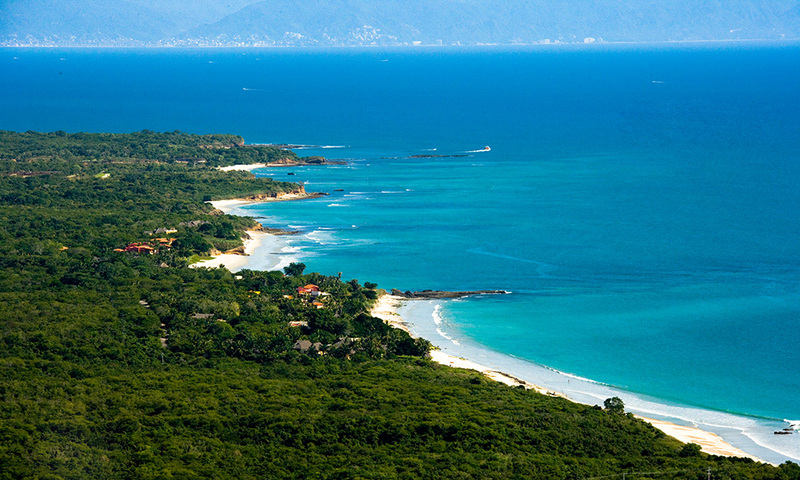 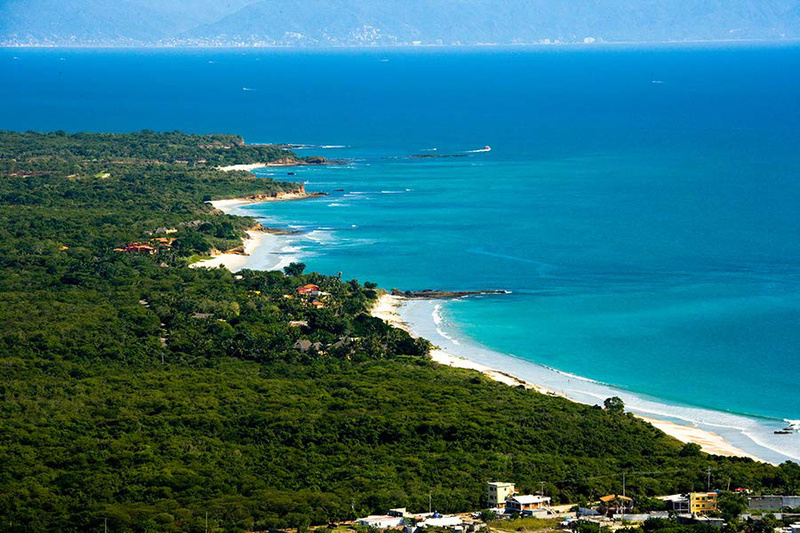 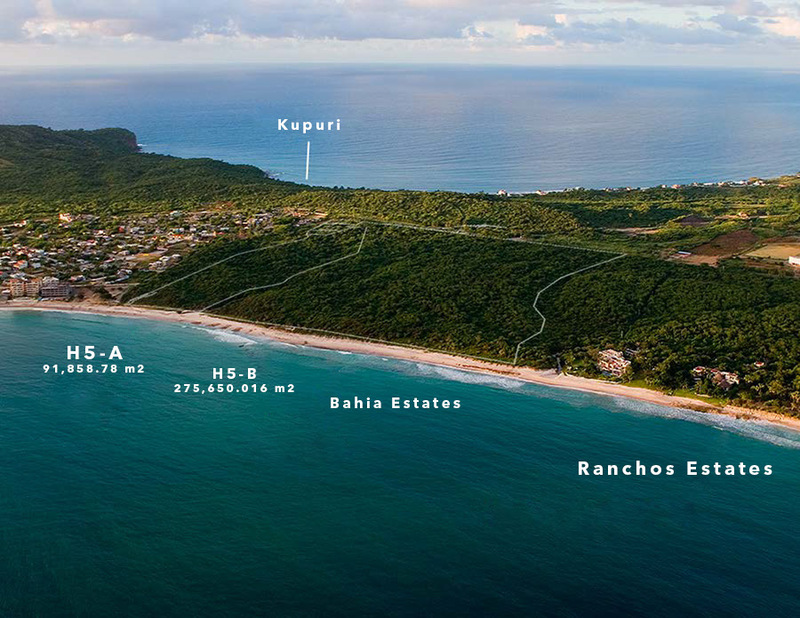 H5A Punta Mita Development Site - The Mexico Land Catalog - Development Land and Homesite building lots for sale in Mexico. 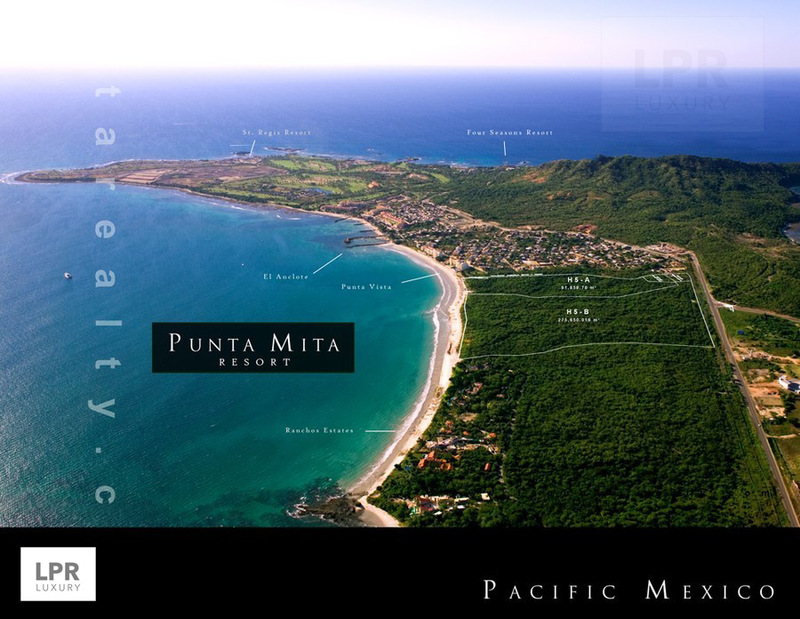 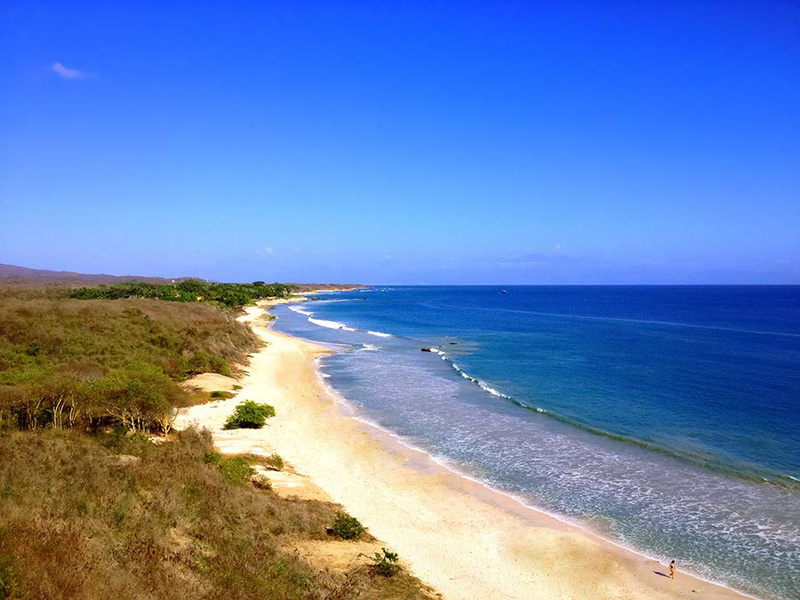 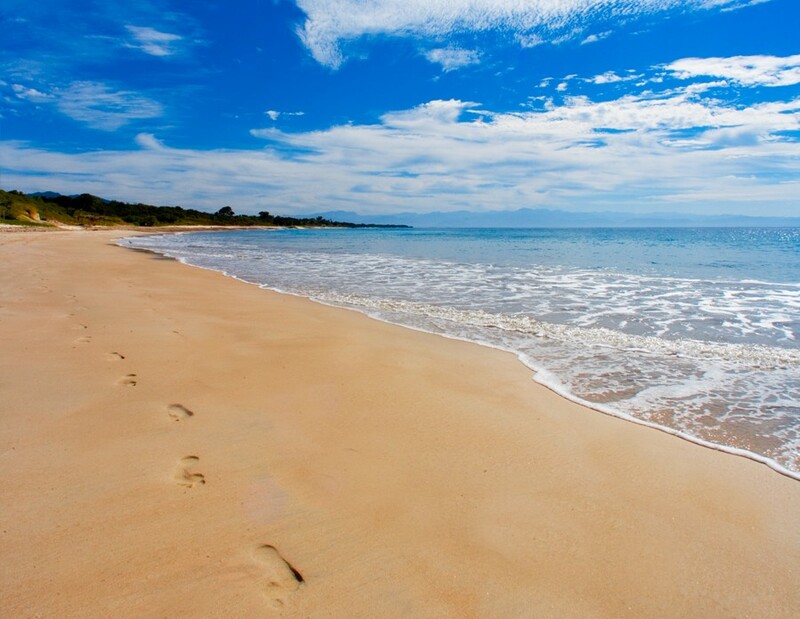 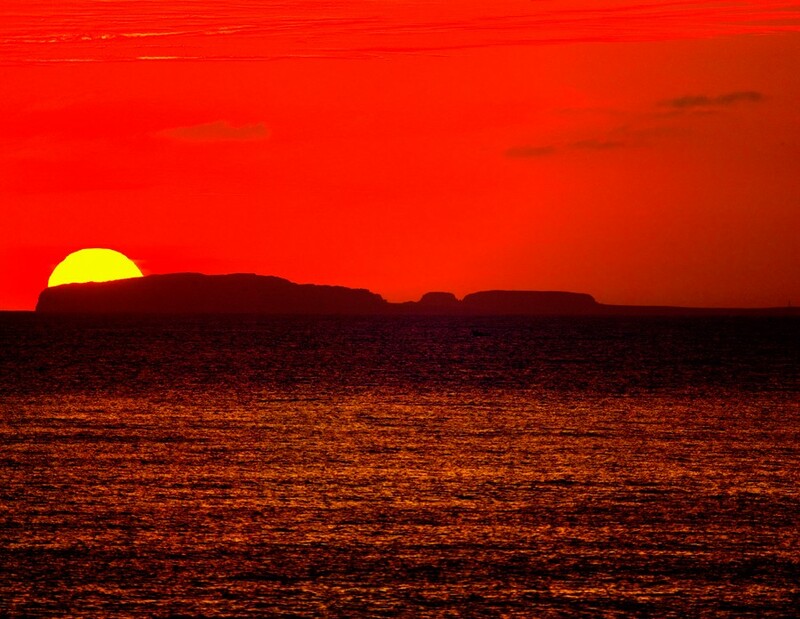 Comparing similar resort properties in size, quality, location, culture and amenities, Punta Mita has several advantages. 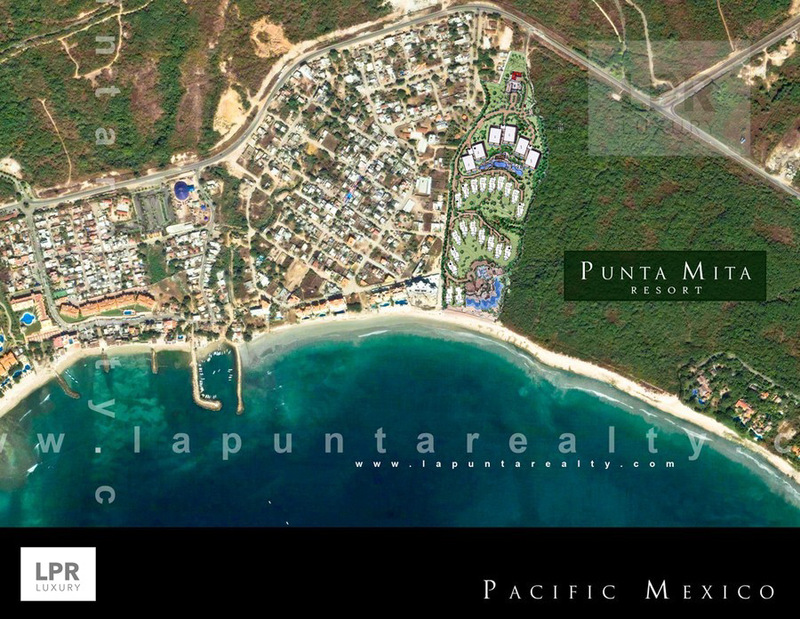 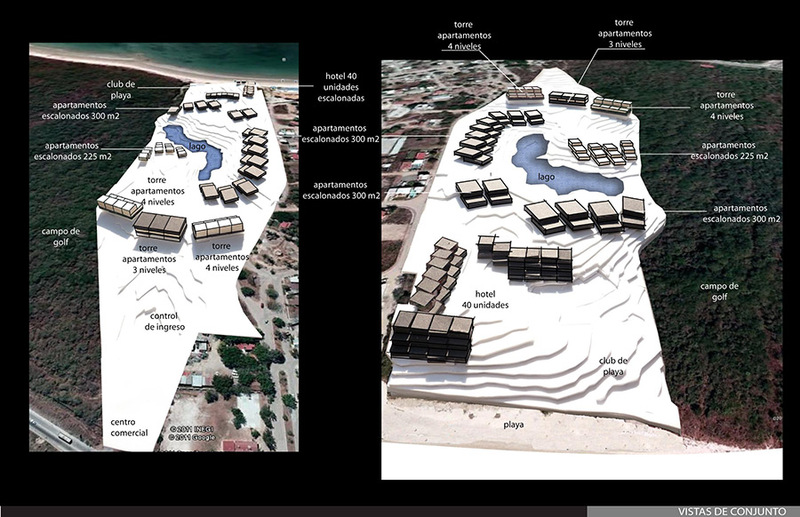 It is a virtual island of luxury, an exclusive peninsula under the stewardship of Dine, Mexico’s most esteemed developer. 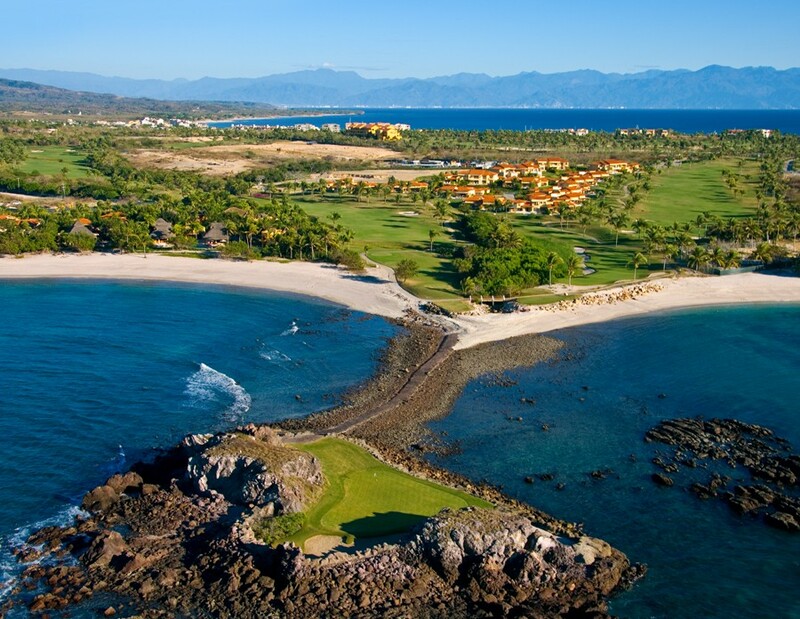 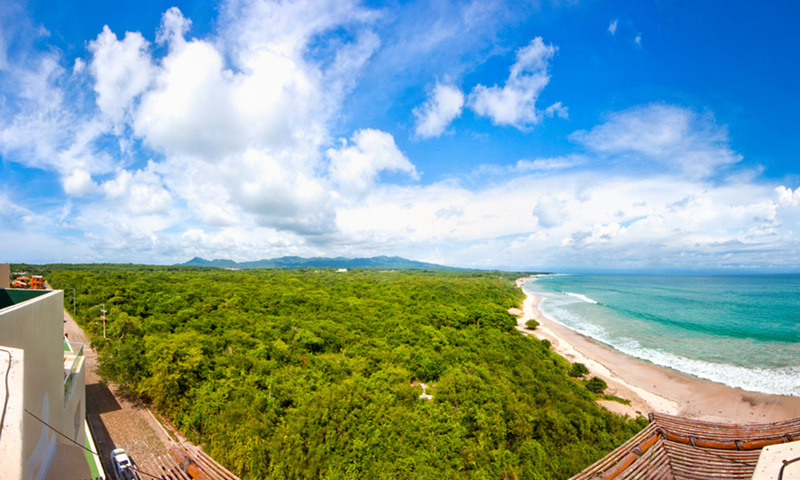 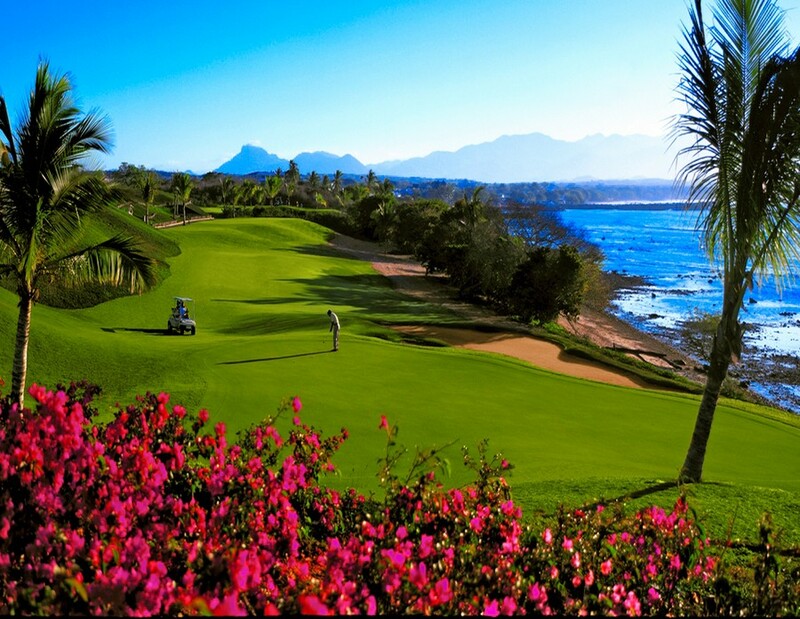 We enjoy the natural beauty of the Mexican tropics featuring the St. Regis and Four Seasons Resorts, two Jack Nicklaus signature golf courses, exceptional infrastructure and some of the finest homes and condos in Mexico. 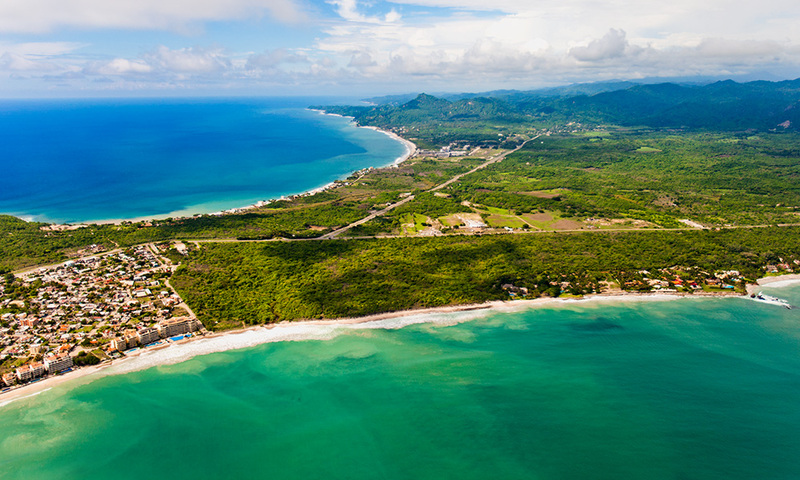 Recognized as a world class gated resort, explore and you will find an active community of residents and the generous people of Mexico who will show you the wondrous beauty of Vallarta | Nayarit, its sandy, family friendly beaches, a world of water sports and year round enjoyment of golf, surfing, tennis and sunsets… all only a few hours flight from most major North American cities. 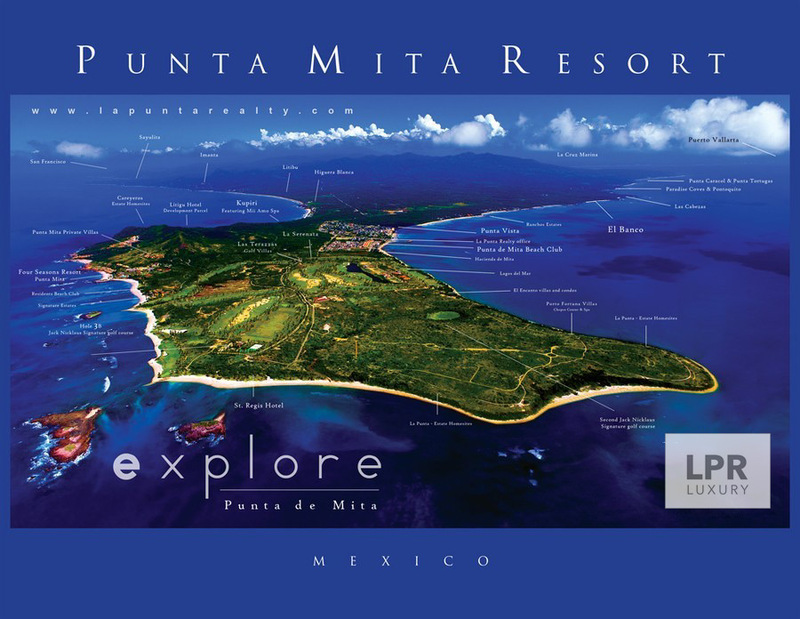 We are reminded daily of how privileged we are here, re-discovering in all the large and small ways why we fell in Love with Punta Mita Mexico in the first place. 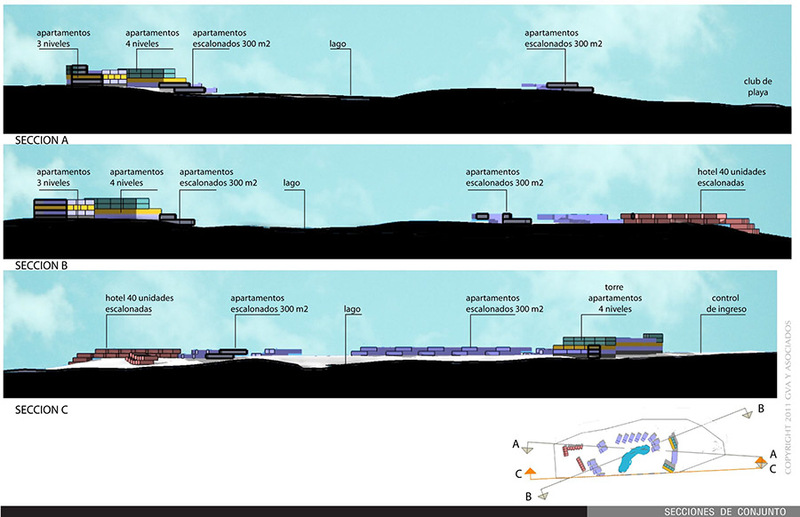 Click here to download a PDF with the technical file, topographic information and construction boundaries.